April showers bring May Flowers but gloomy weather can ruin even the best laid plans. From museums, indoor play places, crafting centers and more, there are so many ways to weather the storm. 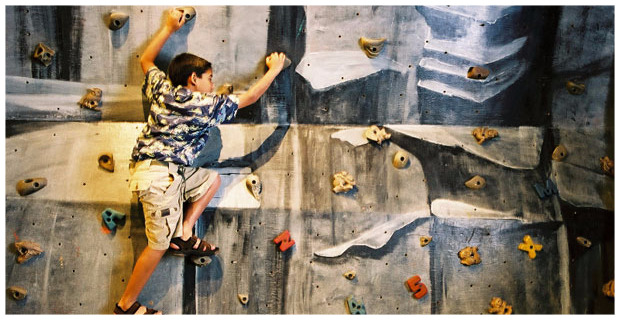 Ward off boredom for both you and your kids with this list of fun family indoor activities that let your little ones expend all that extra energy, but still circumvent the rainy weather. 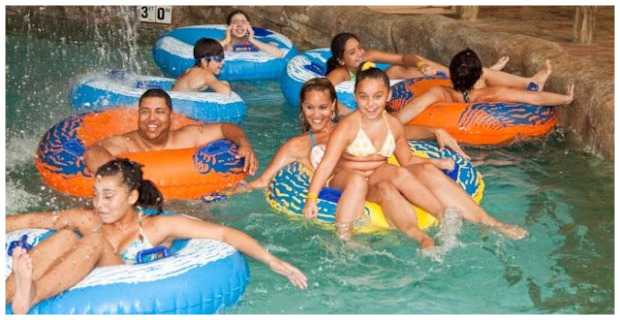 Get wet on purpose at Sahara Sam’s Water Park in West Berlin NJ. 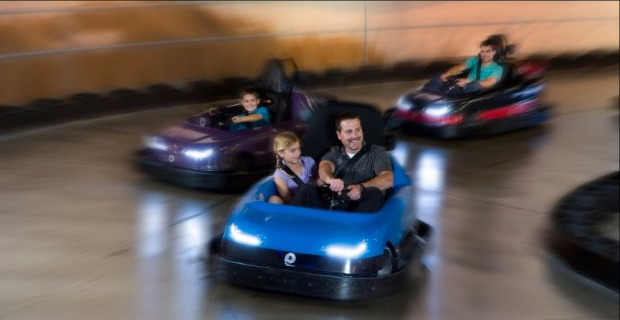 Enjoy 84 degree weather all year round with numerous water attractions, slides, surfing simulators, the world's tallest ropes course, and arcade attractions. View thousands of beautiful and bizarre exotic insects from all over the world at Insectropolis in Toms River NJ. Play bug games, pretend you are a termite as you crawl through a mud tube, or if you are feeling brave touch a live tarantula, scorpion, or a hissing cockroach. Take a spin one of five full size vehicles at Imagine That in Florham Park NJ, sit in the driver’s seat of an airplane, firetruck or on a motorcycle. Climb aboard a pirate ship, pretend to be a doctor, and so much more with over 16,000 square feet of space to explore. Create great memories at iPlay America in Freehold NJ with more than 200 video and skills games, Cosmic Battle: The Extreme Laser Experience – a two-level laser tag arena, 4-D Movie Theater, indoor boardwalk, concerts, and other events. Explore under the sea at the Adventure Aquarium in Camden NJ. Get up close and face-to-face with more than 8,500 aquatic species throughout two million gallons of water. They are the only aquarium in the world with hippos on exhibit and they are also home to the largest collection of sharks on the East Coast. See a fully articulated mastodon skeleton, 2,400 year old mummy, and mineral exhibits featuring rare New Jersey minerals at the Rutgers University Geology Museum in New Brunswick NJ. Just Bead Yourself in Westfield NJ is creative fun for the whole family. They have walk in workshops to create your own jewelry with no experience required. 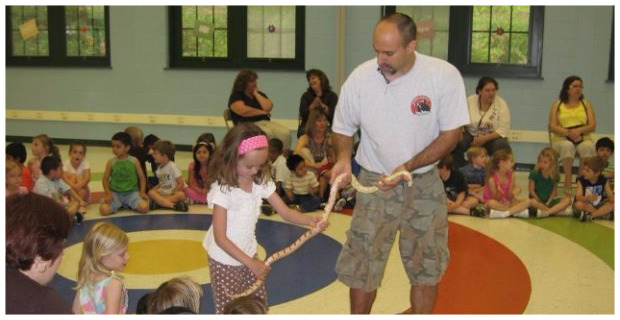 Whether your children love to explore science, get down and dirty making arts and crafts, be the hero of their own story, or bear the honor of wearing the chef’s coat for a day, the Garden State Discovery Center in Cherry Hill NJ is the place to be! 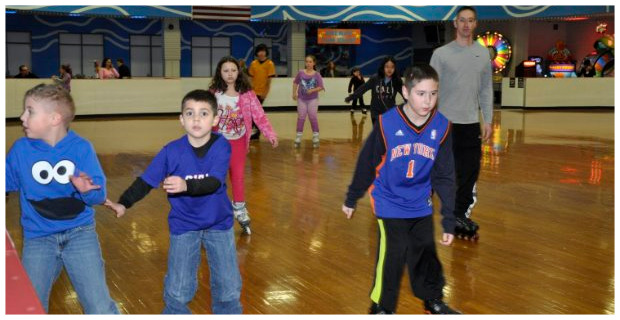 Kids Blvd kid's gym and interactive playspace in Warren NJ offers kids a great place to play and socialize in a fun, educational, and safe environment. 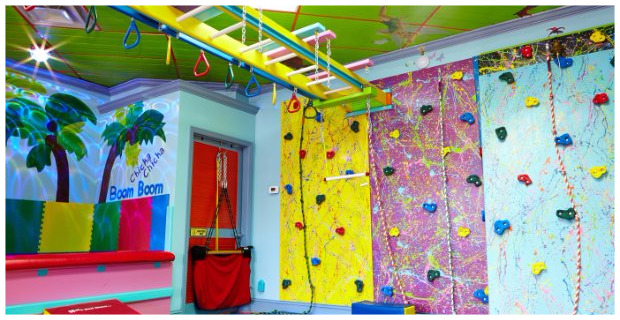 Their gym features a new and innovative play structure equipped with slides, tunnels, climbing walls, and ziplines. Rizzo’s Wildlife World in Flanders NJ has over 100 animals to meet and learn about including the 15 feet long and 11 years old, Butterscotch who is a beautiful albino Burmese Python. From chinchillas to lizards and toads there are so many new friends to meet. 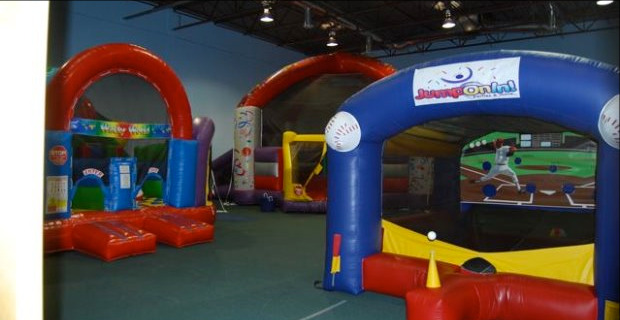 Jump On In with locations in Boonton and Hasbrouck Heights NJ specializes in fun with inflatable play structures as well as JumpShot Basketball, a trampoline game that is as much fun for adults as it is for children. Head underground for a unique mine tour, see fantastic displays of "glow-in-the-dark" fluorescent minerals, and wander through exhibit halls packed with fossils, rocks, and lots of things you've probably never seen before at the Sterling Hill Mine Museum located in Ogdensburg NJ. Get in touch with your childhood and take the kids roller skating. The Woodbridge Community Center in Woodbridge NJ is a 115,000 Square foot sports and entertainment complex with Roller and Ice Skating Rinks, Skyline Mini-Golf, a full Cafe and Skyline Pavilion. Create your own rainbow at Rainbow Art Glass in Wall NJ. 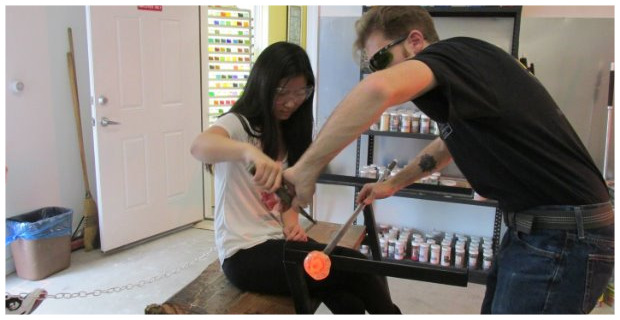 The Hot Spot studio teaches art glass techniques at all different skill levels from beginner to advance. Whether it is fusing, mold slumping, casting, bead making, photo-paper application, or painting, there is sure to be a class for everyone. Test out your putting skills at Monster Mini Golf. 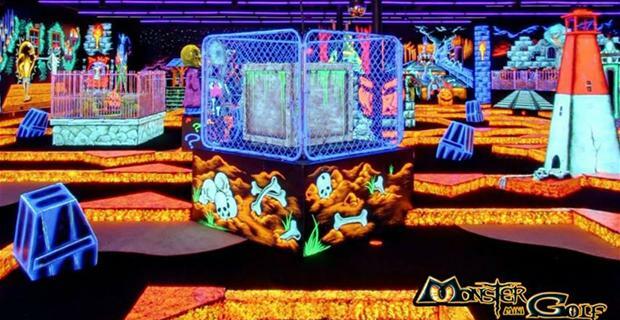 They are an exciting indoor monster themed glow in the dark 18 hole miniature golf course that offers a host of fun activities at every turn. Locations in Eatontown, Edison, Fairfield, Marlboro, Paramus, and Union NJ.